Happy Birthday America! Festive style ideas for your holiday weekend! 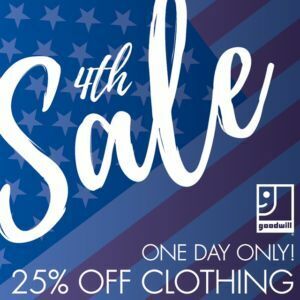 Whether you’re looking forward to a cookout with friends, a day at the beach with family or a grand display of fireworks, Goodwill has what you need to make your holiday weekend stylish and affordable. Bonus savings: Shop on the Fourth of July for 25% off all clothing! Hosting brunch for visiting guests or throwing a backyard shin dig for the neighbors? Simple DIY decor elements will give your space all the festive feels. 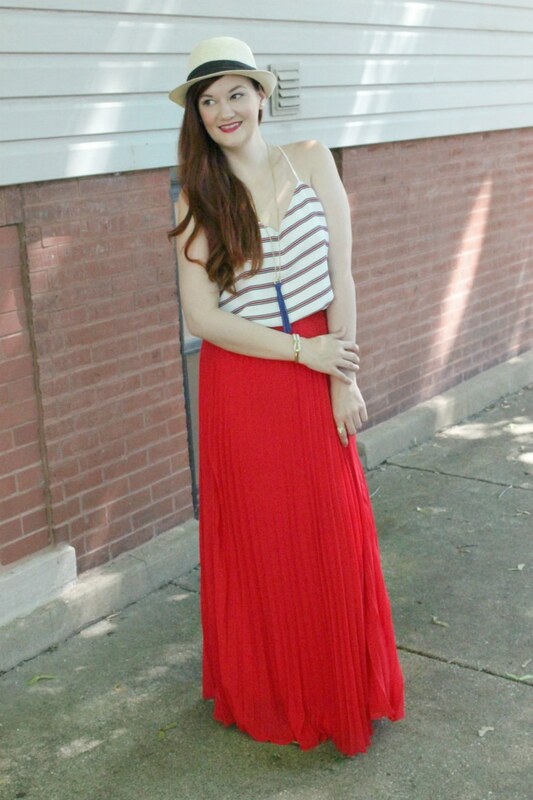 When it comes to your Fourth of July outfit, we think you can go two ways. Go all out in red, white and blue complete with glitter, mardi gras beads and star-shaped sunglasses or you can go for a more understated approach. Either way, its important to choose an outfit that will keep you cool and comfortable throughout the day and night. Going all out in patriotic style? We found you a step-by-step tutorial for turning cheap thrifted jeans into awesome flag shorts. Check it out here. No matter how you decide to celebrate America’s birthday this weekend, we hope you stay safe and have fun. If you can do those while also looking fabulous, more power to you!